Paris Hilton may be an incredibly wealthy hotel heiress, but in many ways she’s just like the rest of us. She puts on her pants one leg at a time, she’s worked at a fast food establishment and she played with Barbies as a little girl. Her love of the anatomically challenged doll made headlines in 2008 when she bought a Bentley Continental GT and had it painted pink, right down to the tires. According to the San Francisco Chronicle, the $200,000 automobile was the fulfillment of a lifelong dream. 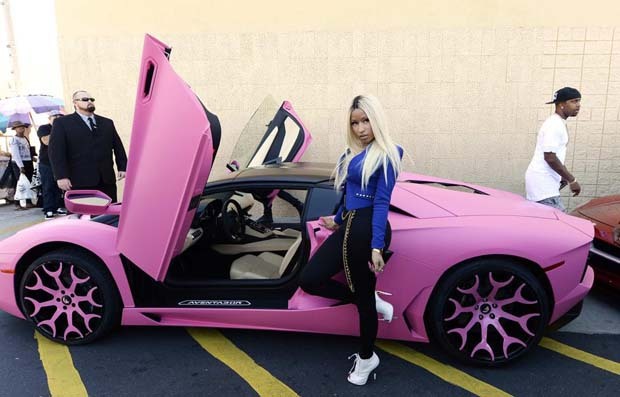 “I’ve just always wanted a pink car,” she said. “I think when you’re a little girl and you have the Barbie Corvette you’re like, ‘I wish I had a car like this one. '” But Karl Brauer, senior analyst at Kelley Blue Book, was less taken with her choice of ride. “If the exterior color doesn’t fully cross your taste line, check out the pink interior trim,” he said. Paris Hilton isn’t the only mega-rich personality to bling out a car, or several cars, to an absurd degree. Read ahead and be transported to a faraway world, where the rich and famous blow mountains of money on cars, simply because they can. C.J. Wilson pitches for the Los Angeles Angels of Anaheim baseball team. He’s also the owner of a McLaren P1 supercar. 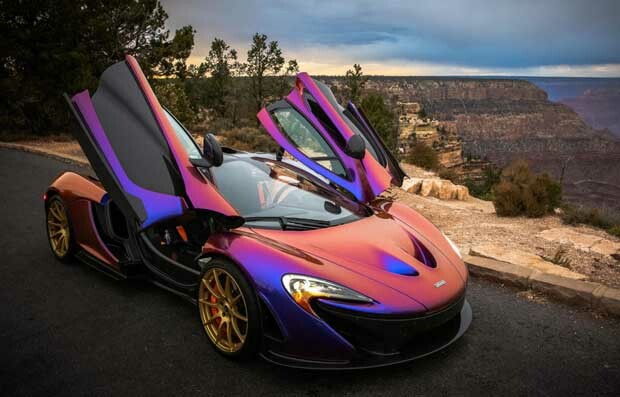 This is no small thing, as Car and Driver magazine said that owning one of these limited edition beauties will set you back a cool $1.2 million. But how can you stand out from the other 374 people who also own one? 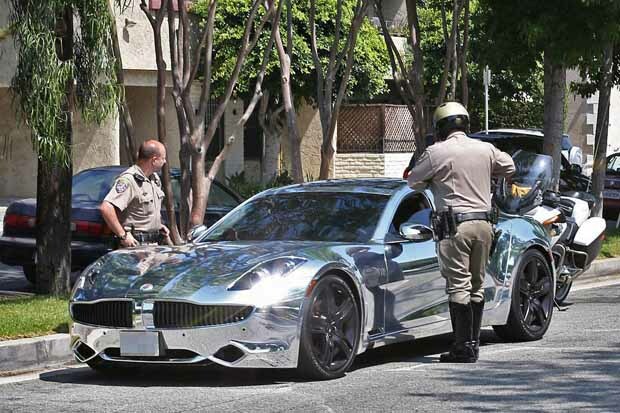 In 2012, on the occasion of his 18th birthday, teen heartthrob and musical sensation Justin Bieber became the recipient of a $100,000 Fisker Karma from manager Scooter Braun. He promptly had it plated from top to bottom in chrome, much to the heartbreak of some car aficionados. 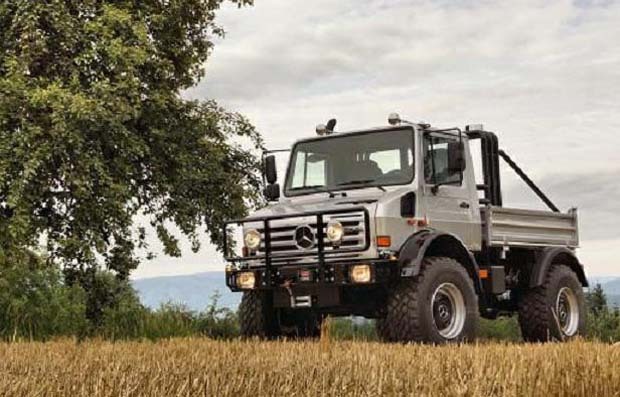 Arnold Schwarzenegger’s days as a blockbuster movie star may belong to decades past, but as recently as 2012 he was still living the good life, as his purchase of a Mercedes-Benz Unimog proved at the time. “Just the name, ‘Unimog,’ sounds like something out of a sci-fi cyborg movie, making it the perfect Arnold Schwarzenegger ride,” Brauer said. Sadly, times change and celebrity fades, and in September 2014, he put his 5-ton ride up for sale for $275,000. 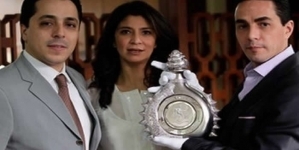 In August 2014, the U.K.’s Daily Mail reported that the streets of London’s most affluent neighborhoods were being overrun by expensive sports cars, owned predominantly by citizens of such countries as Saudi Arabia and the United Arab Emirates. The Daily Mail said that the owners park their cars there in the summertime to prevent the lava-hot Middle Eastern climate from damaging their pricey exteriors. 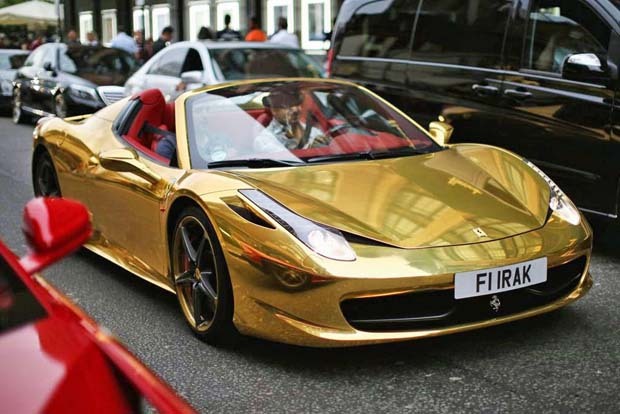 In this case, the gold Ferrari 458 Spider pictured here is owned by kickboxer Riyadh Al-Azzawi, who moved to the U.K. and won the world championship in 2008. Actor and musician Tyrese Gibson became the proud owner of a customized Mercedes-Benz Ghost Sprinter in May 2014, and put photos of himself in its spacious interior on Instagram. The seats were pink and beige, for reasons best known to him, and guests whose eyes happened to wander from the 42-inch television screen had the suede interior walls to look at instead. One suspects that Gibson might bore easily, because his possession of the van proved short-lived. In October, a mere five months after buying it, he announced that he was selling the van and moving on to greener automotive pastures. Onward and upward. When buying a new car, many of us hope to have the privilege of seeing its odometer turn over many times. 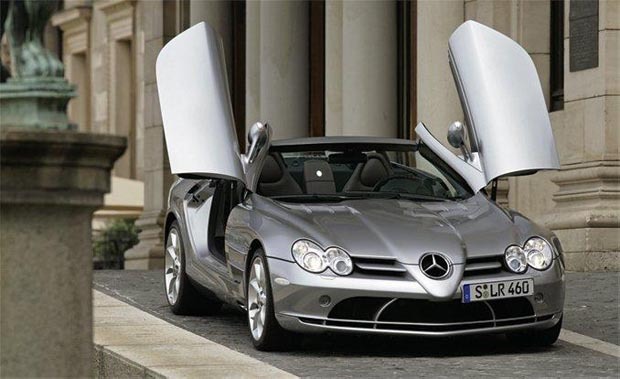 However, many of us aren’t former NBA star Michael Jordan, who bought a 2007 Mercedes McLaren SLR 722, only to put it up for sale after driving it just 962 miles. Jordan put the gently used car on eBay for $430,000, and according to the specs listed by Yahoo Sports, you get a lot of rear-wheel drive for that price. Specifically, you get the ability to go from zero to 60 mph in 3.6 seconds, and reach a top speed of 209 mph. Professional poker player Dan Bilzerian does nothing halfway. That goes for his choice of vehicle, and who can blame him? 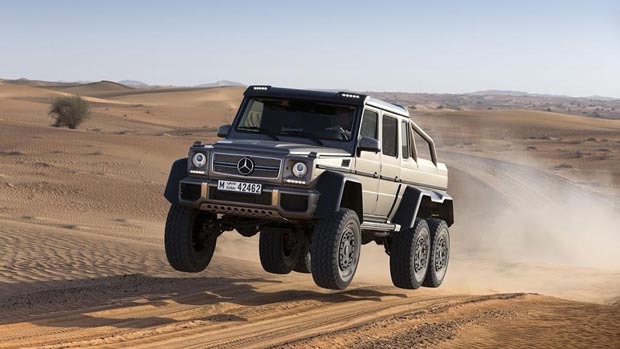 After all, why drive a mere 4×4 when you can drive a Mercedes-Benz G63 6×6 utility vehicle and command six, count ’em, six wheels instead? 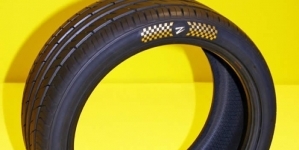 “We’re well into the second decade of the 21st century, and that calls for 50 percent more driven wheels,” Brauer said. However, it doesn’t come cheap, and according to Autoweek it costs approximately $634,000 to garage one of these beasts. 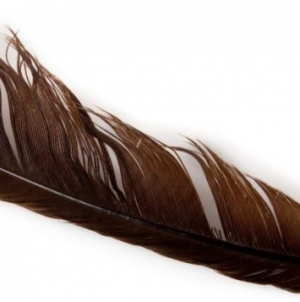 Domain Name Price: $35 million Not all expensive things are actual things.